Looking for private in-home or in-studio Music Recording lessons? Our Lovejoy teachers are ready to get you started. Find your teacher today! I want to teach you to how take the music in your imagination and turn it into reality. I work in the industry as a professional composer and sound designer. I would love to help you create the music you need to make. 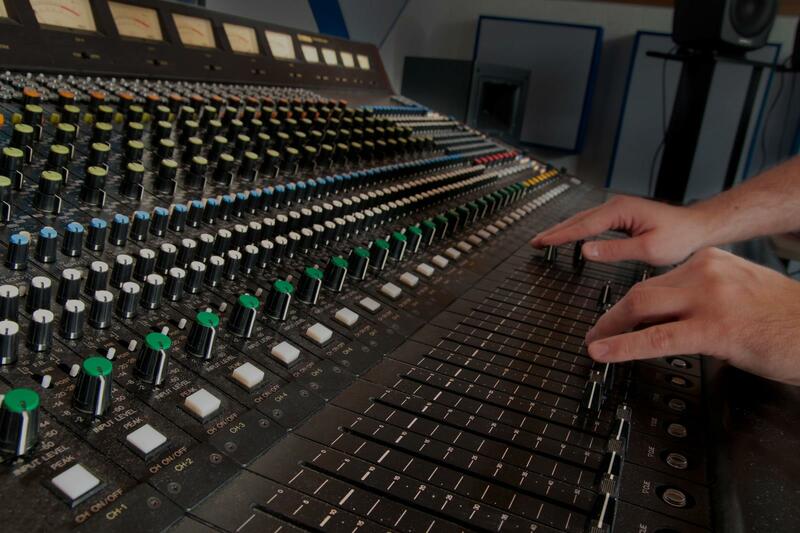 We will go over music production, microphone placement, synthesizer usage, outboard/inbox gear, mixing, mastering, field recording, DAW usage, and plugin management. Send me a message and see if we are a good match! I am a sound designer composer working professionally around the country. I have created music and sound for things like live theater, haunted houses, short films, and art galleries. I have a BFA in Sound Design and Technology from Kent State University. I currently work with musicians to teach them how to record their own music, write electronic music, and create their own studios.